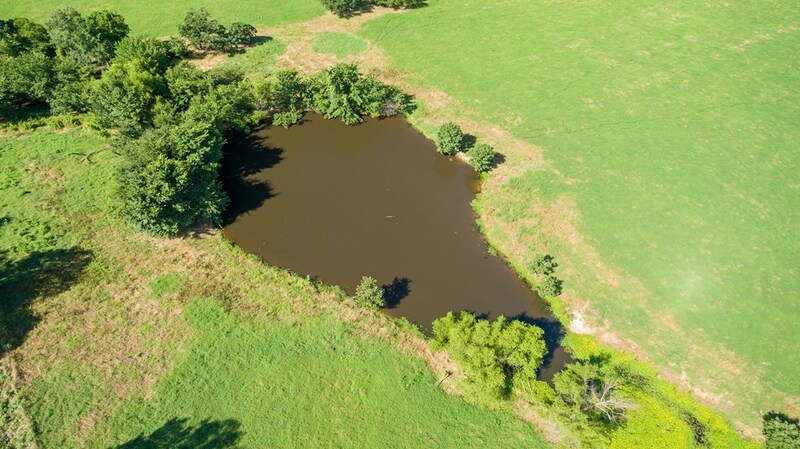 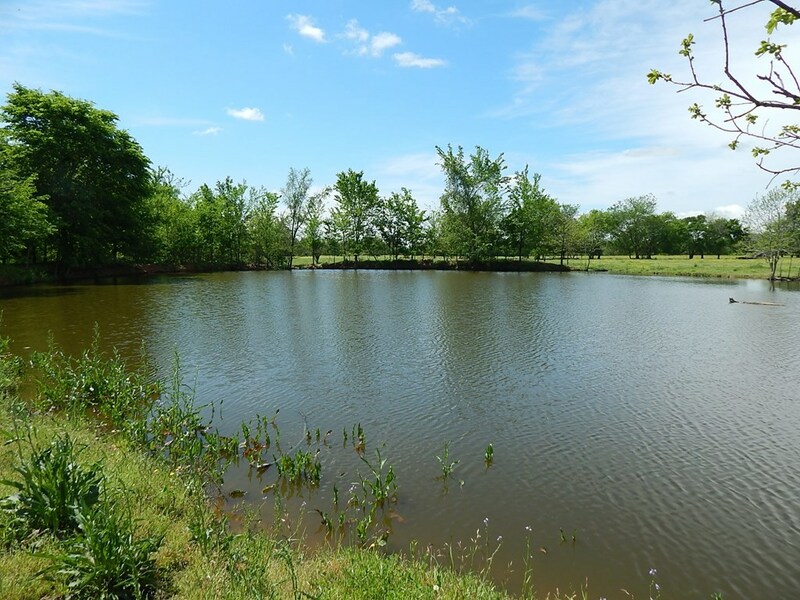 Lush Hay Meadow, Small Lake and two Large ponds. 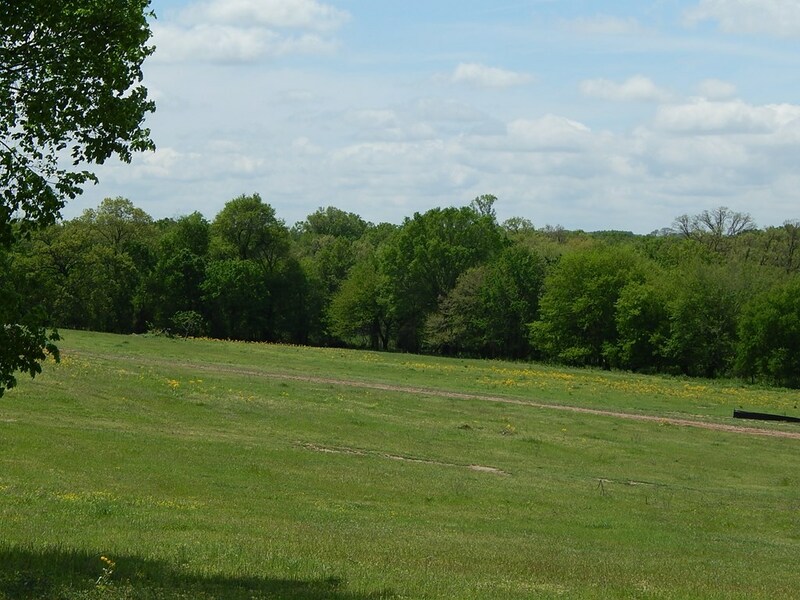 Delightful dense woods (appx 20 acres) slopes off to creek area. Hunters Dream! 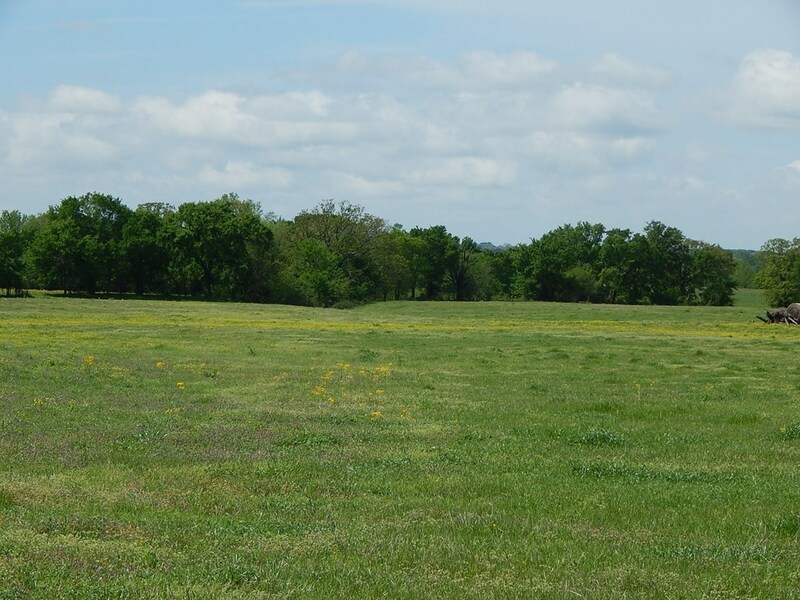 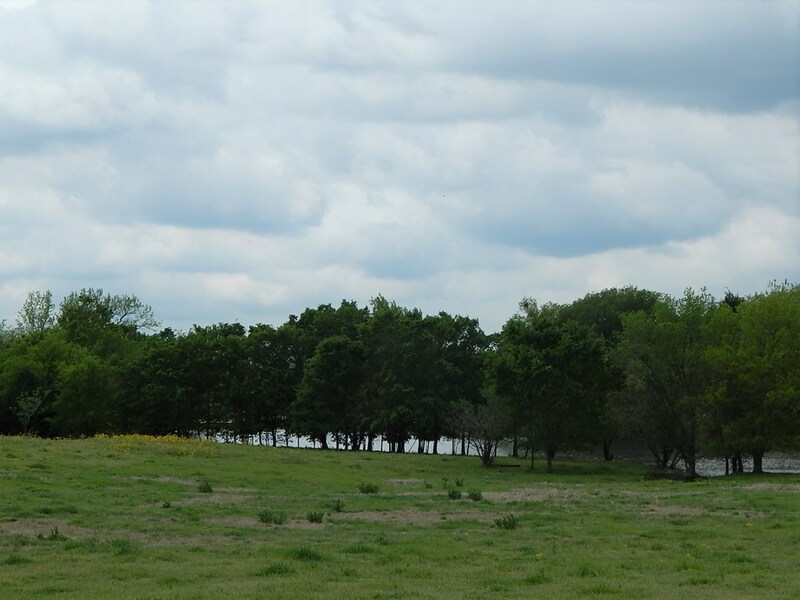 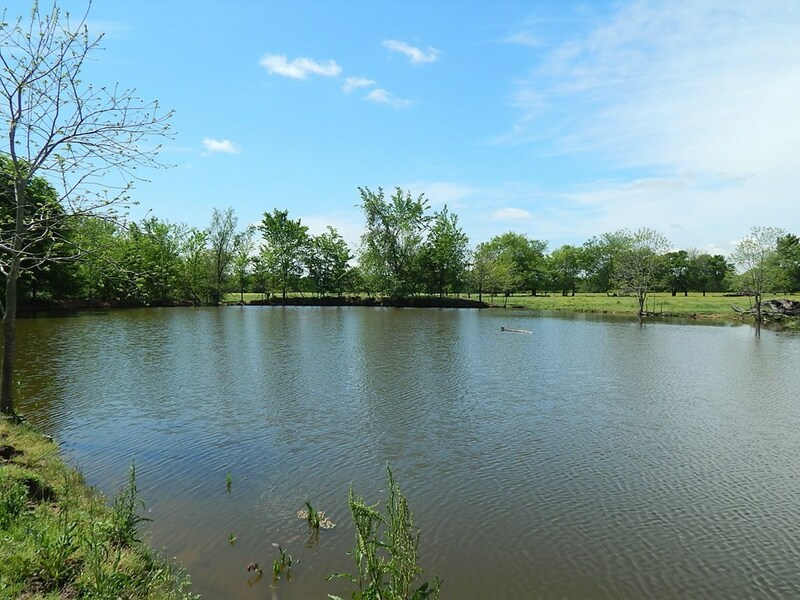 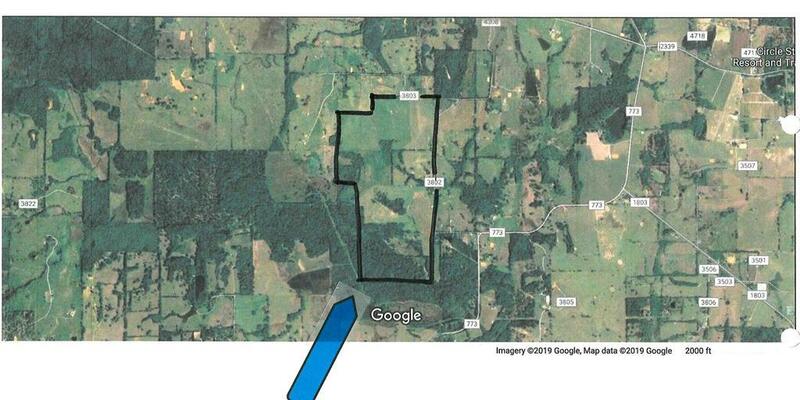 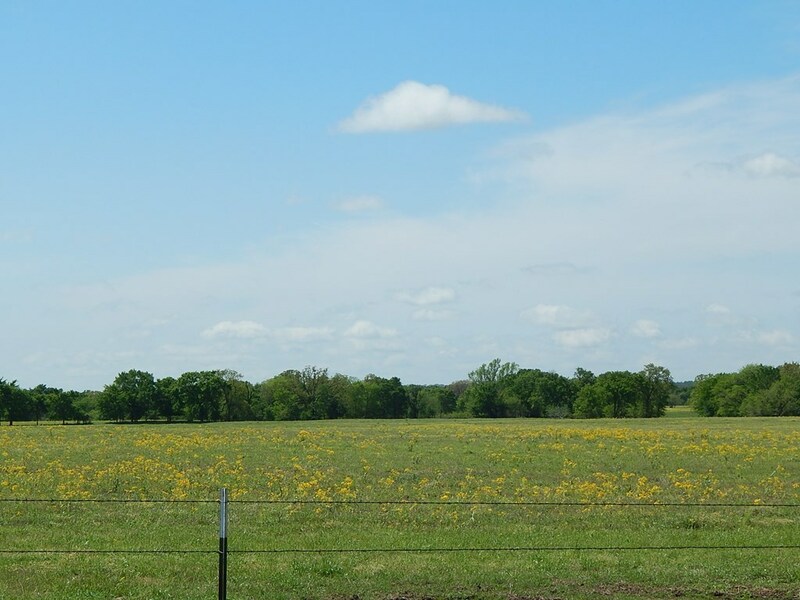 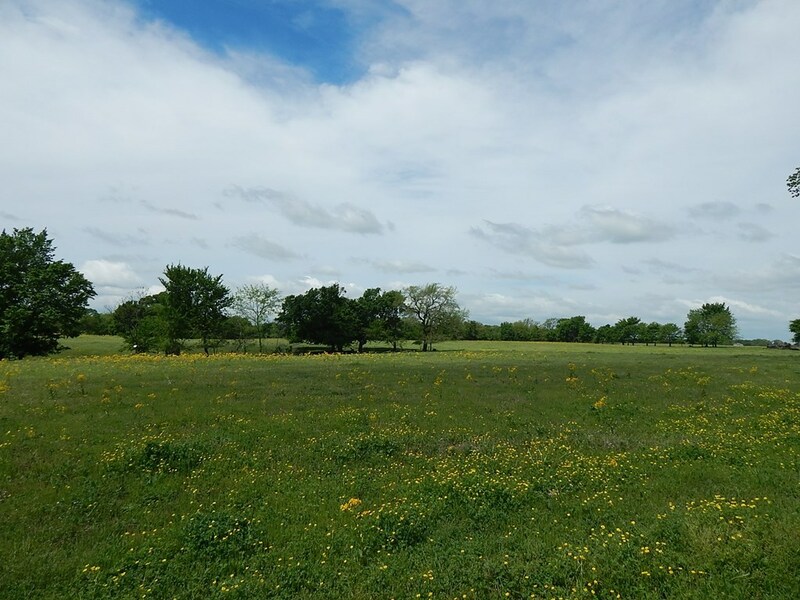 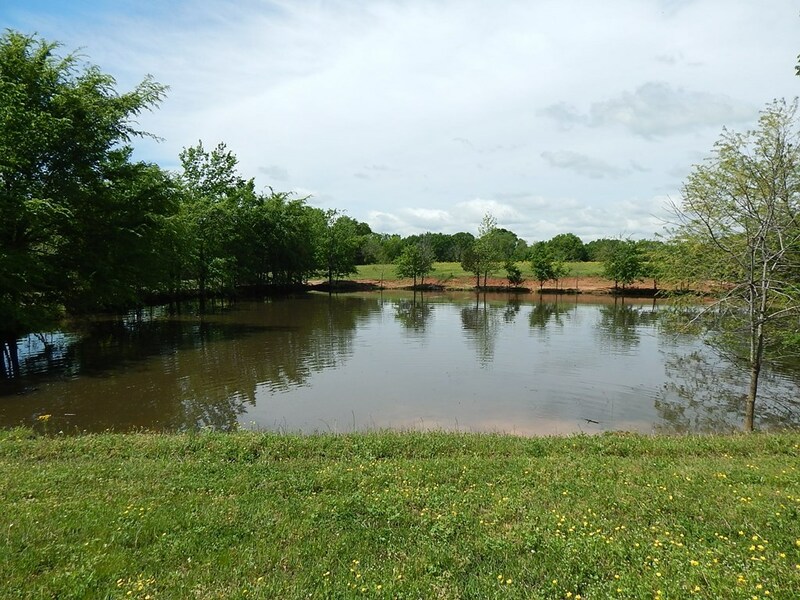 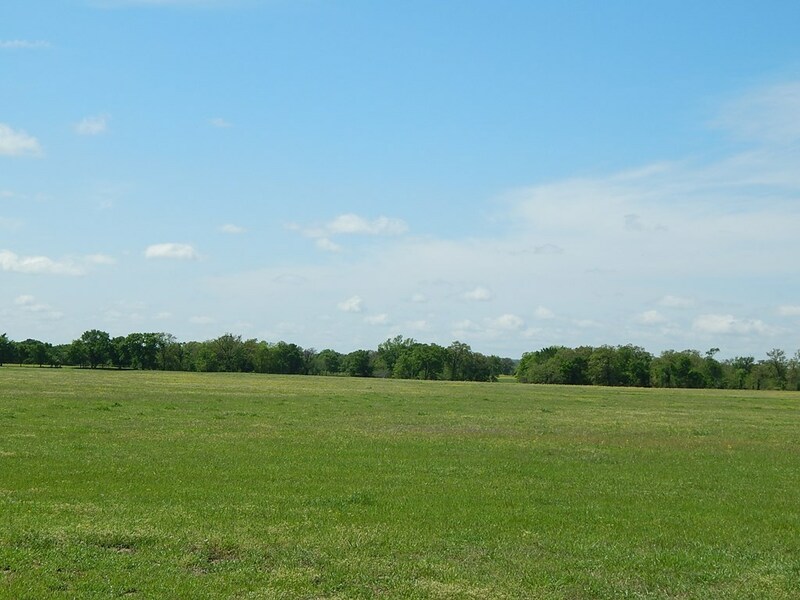 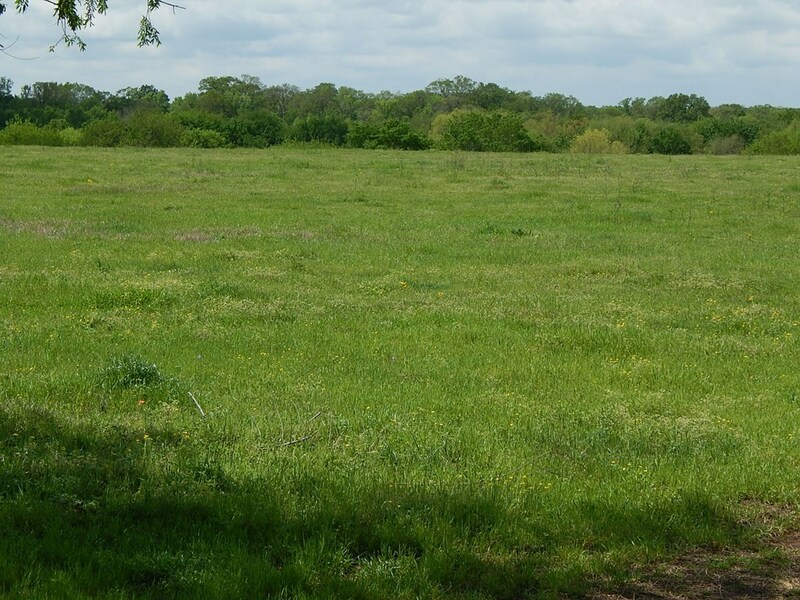 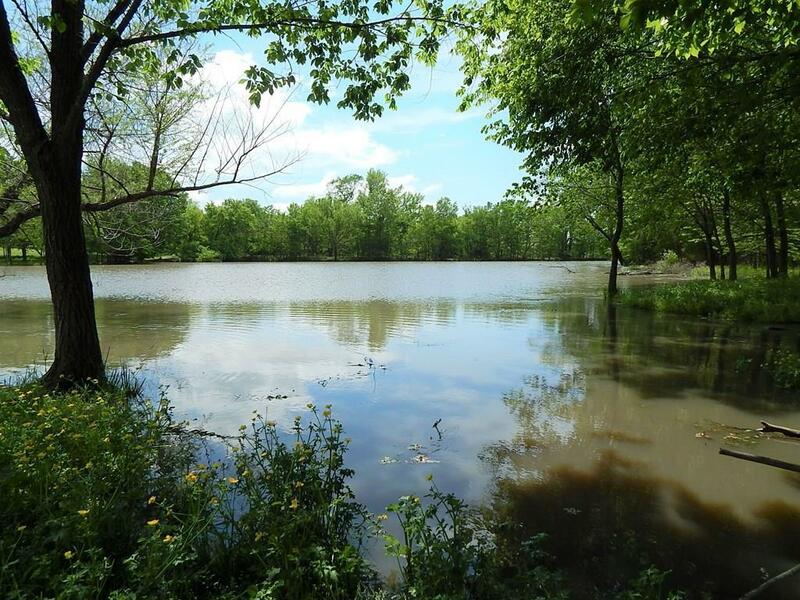 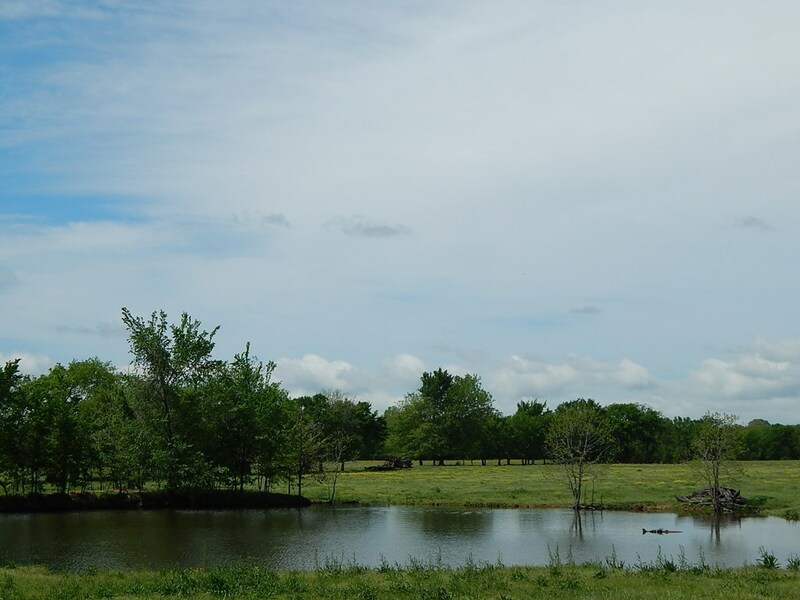 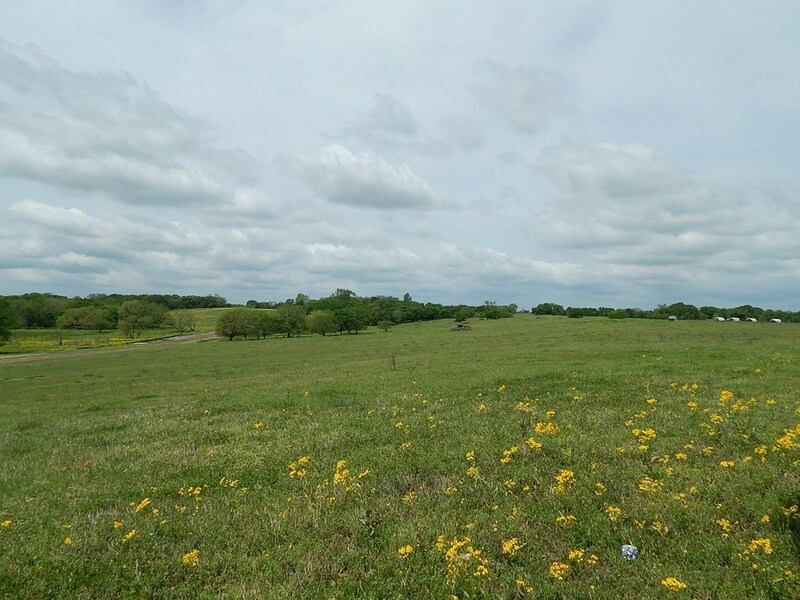 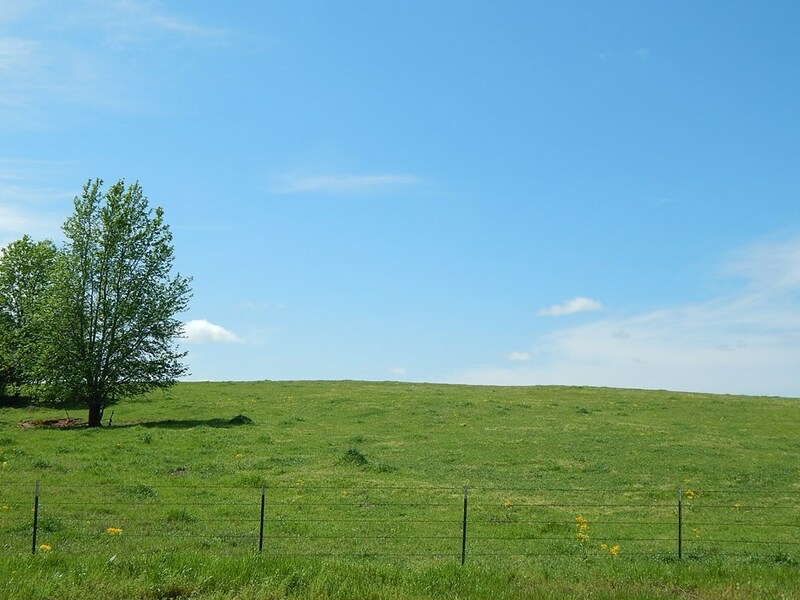 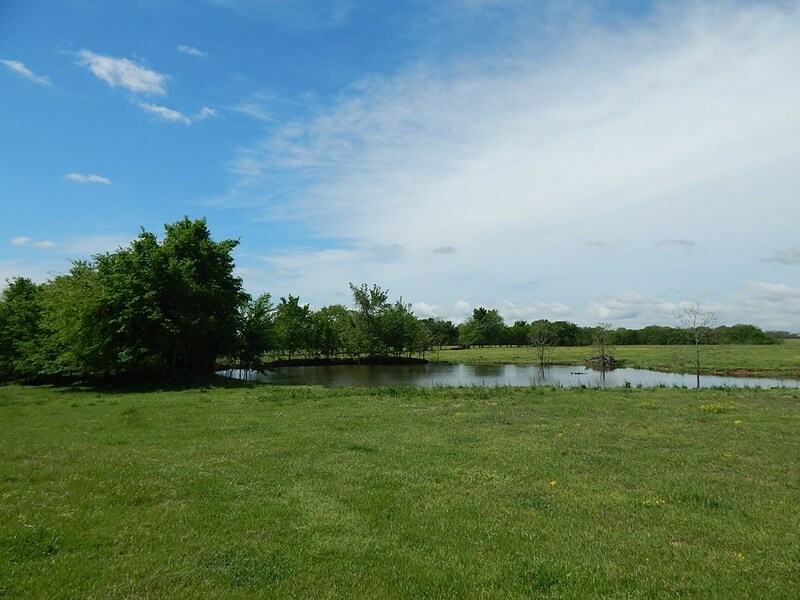 Completely fenced, various pastures with scattered trees & smaller wooded areas. 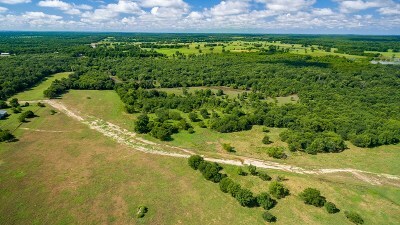 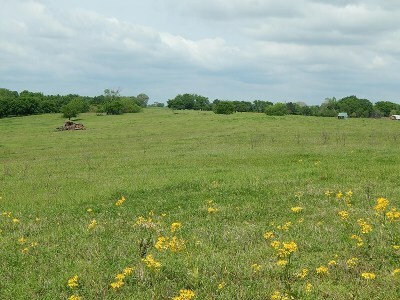 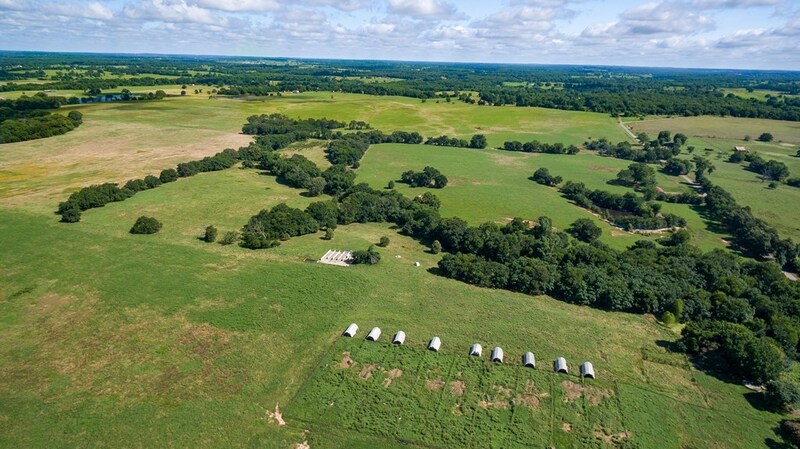 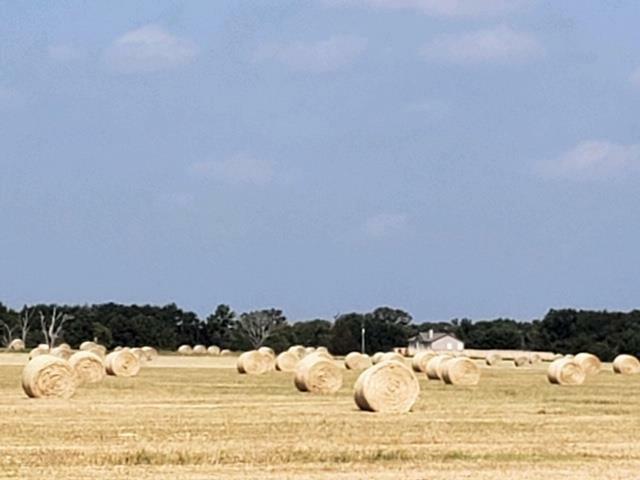 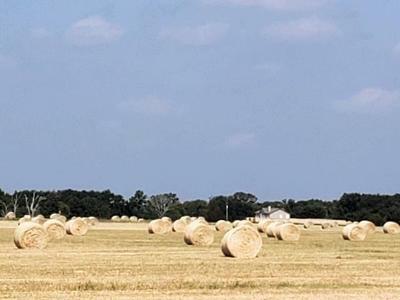 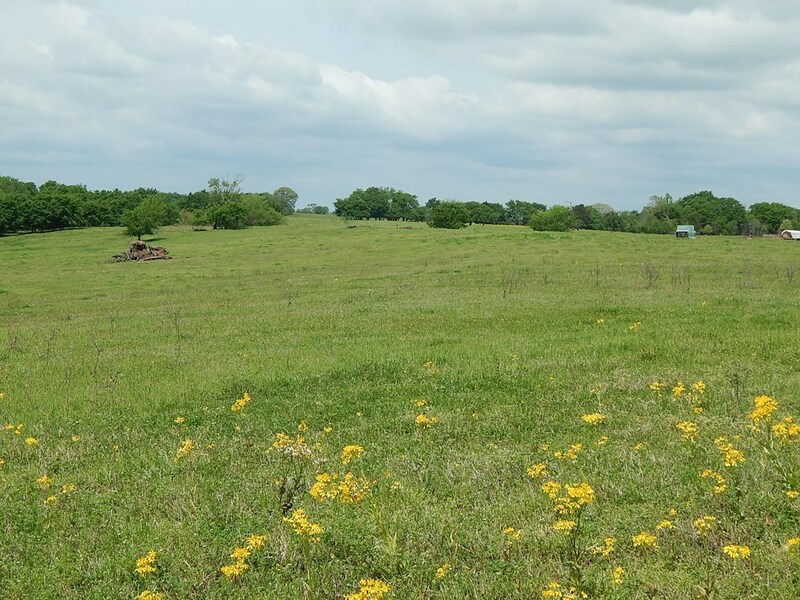 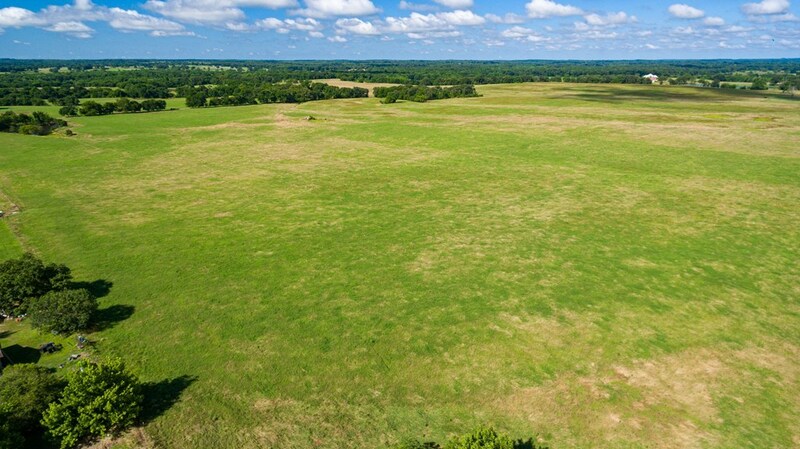 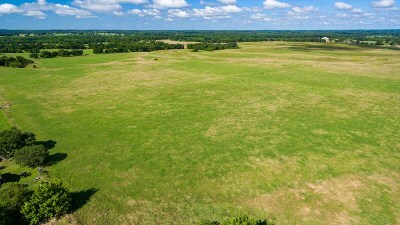 Rolling East Texas Hills for recreation, ranching and scenic homesites. 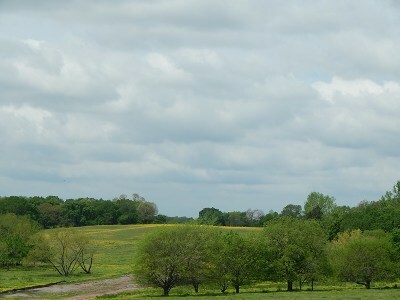 Long road frontage on two county roads. 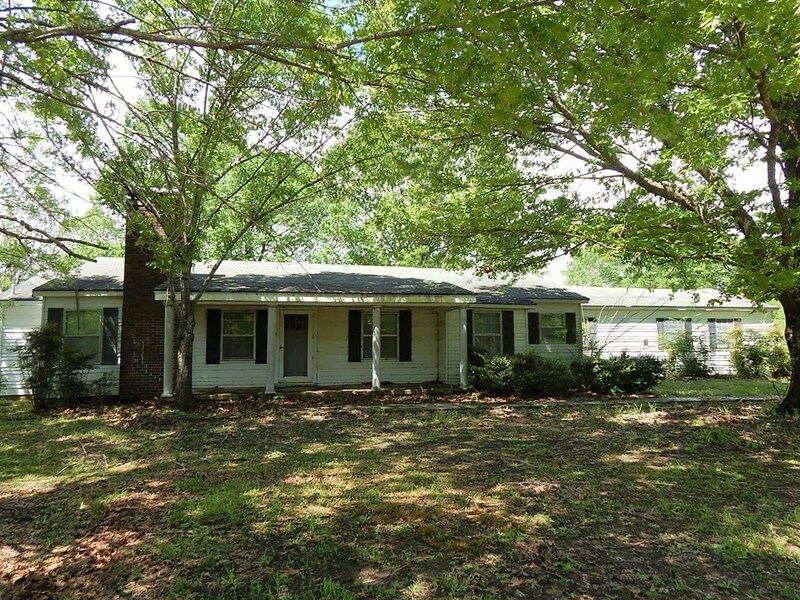 Includes two frame homes: 3/2, appx 1000 SF, 2 car garage, vinyl siding and 3/3, appx 2050 SF, metal siding (this one needs some work). 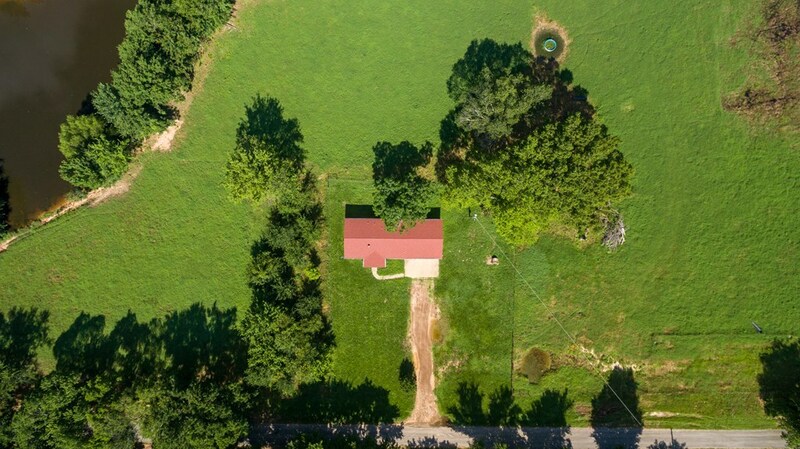 Both have central heat & air and utilities. Deep well services both houses and water line out to pasture.